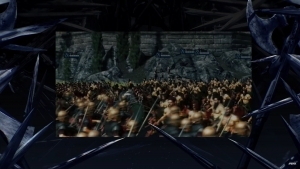 Instead of discussing regular units, today on the Total War: ARENA Developer Diaries, they’re talking about Commanders! 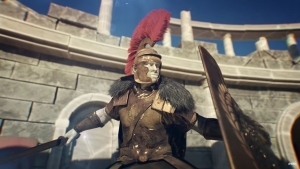 What they are, what they do, can you put bunny ears on Caesar .. all the important stuff. 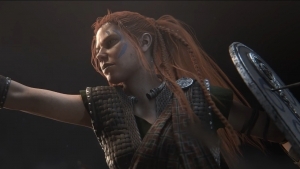 Total War: Arena announces the latest barbarian general to join the beta, Boudica. In the latest Total War: ARENA Dev Diary, they talk maps, the constantly evolving environment, and Luke Kneller responds to questions from the community!